Look who is making a return appearance on General Hospital? 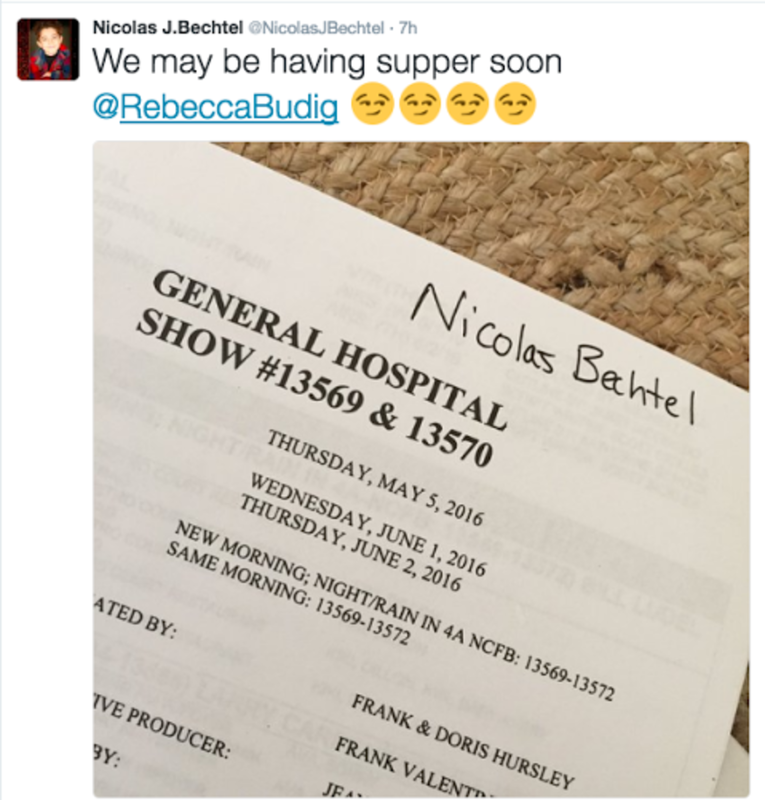 Scene stealer Nicolas Bechtel (Spencer) recently revealed he will be back on set at GH soon. Bechtel&apos;s first air date is scheduled for June 1. Are you excited for Spencer&apos;s return? Sound off in the comments! 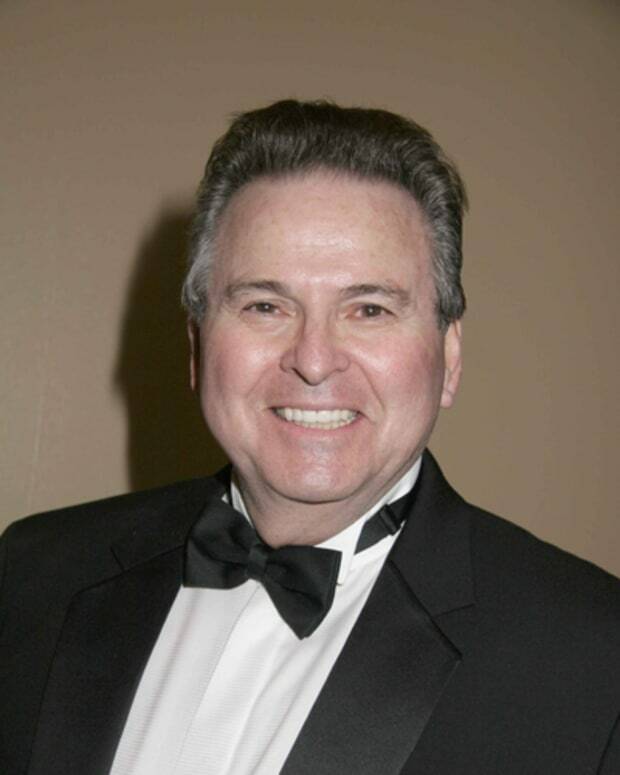 Stuart Damon Checks Back Into General Hospital! 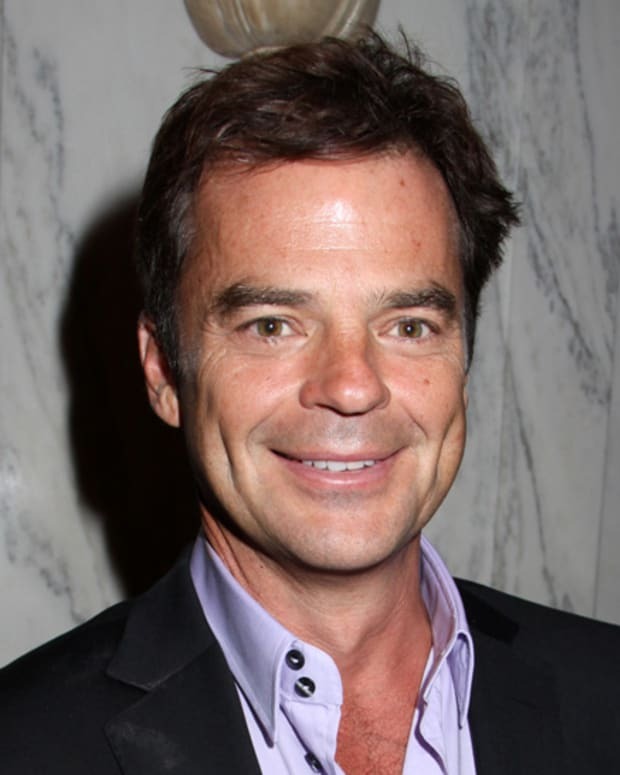 Wally Kurth Checks Back Into General Hospital!